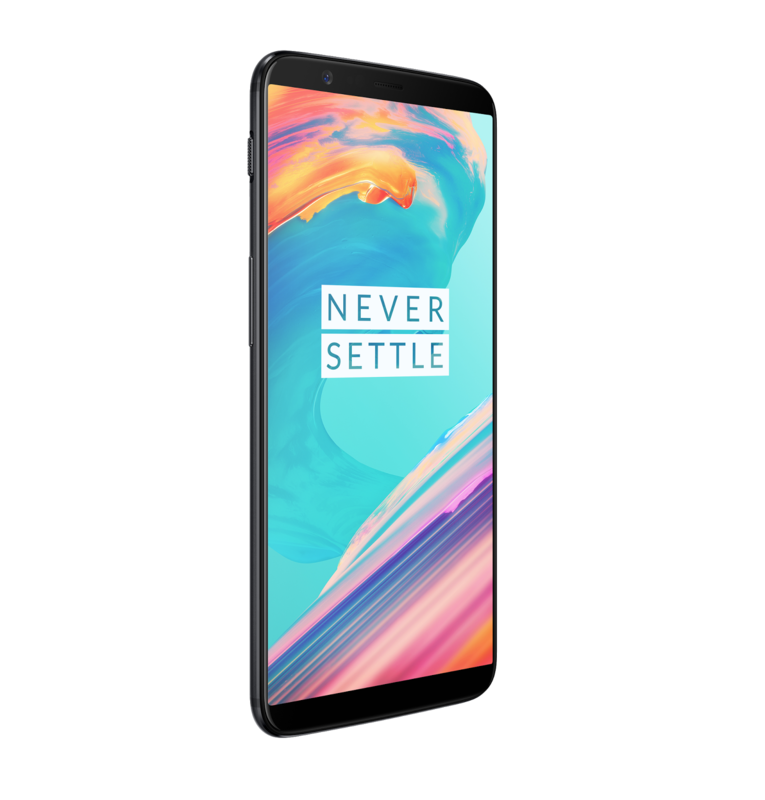 OnePlus followed a great strategy of launching one flagship a year and providing good software support. When Snapdragon 821 was launched immediately after the launch of OnePlus 3, the third generation flagship from OnePlus looked like it was missing out on something while competing with other high-end smartphones. 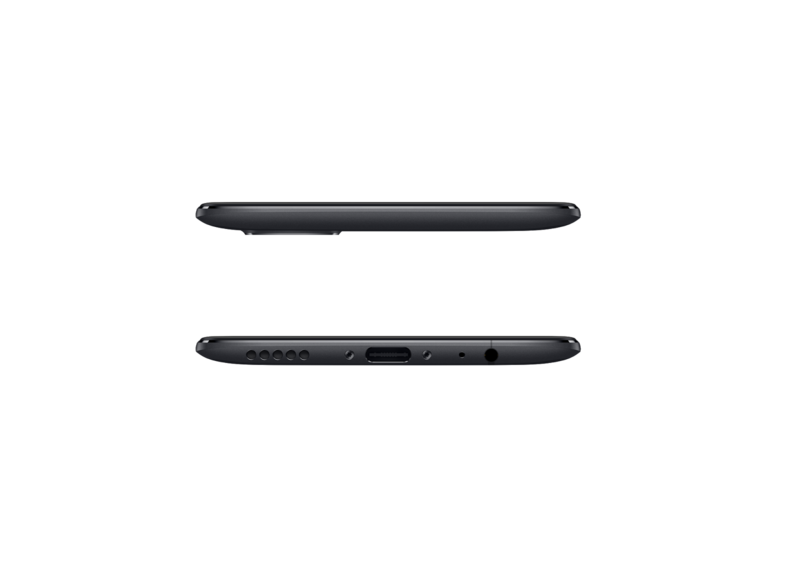 This prompted OnePlus to launch the OnePlus 3T, thus making up for the lack in power. This year, with OnePlus 5 having a Snapdragon 835 under the hood, it was safe to assume that there won't be a 5T. But the company has proven us wrong! 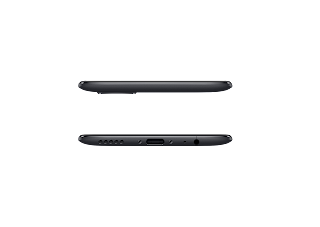 Last year, it was the lack of internals which made OnePlus release the 3T. This time around, it is due to the externals - an 18:9 display - which is the trend of the year. There are no other noticeable changes, except an obvious change in the position of fingerprint sensor. 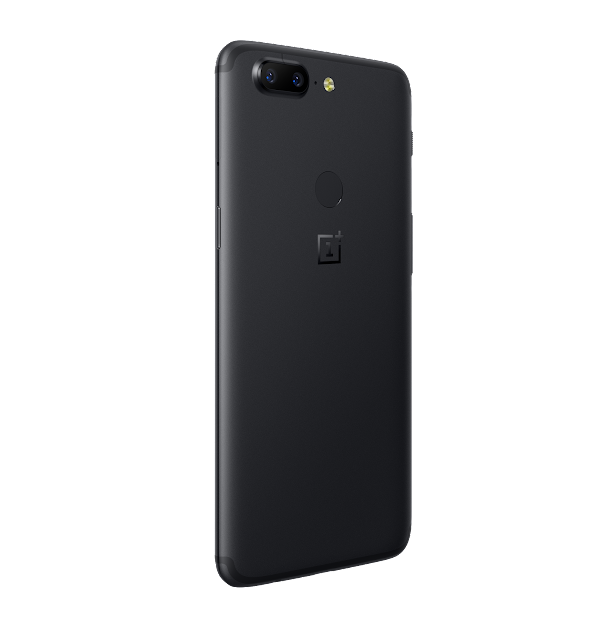 The build and design remains untouched compared to OnePlus 5. The use of metal all around with curved corners all remain same. The one major change in the design is the position of fingerprint scanner, which gets relocated to the rear. It's almost a replica of the Oppo R11s, which was what the tech community had already predicted. OnePlus 5 looked like a twin of Oppo R11, and the 5T looks like a twin of R11s. The anodized aluminium exterior measures 156.1 x 75 x 7.3 mm, and there's a Dash Charge capable USB Type-C at the bottom and fortunately, a 3.5mm jack! The 5.5 inch display, which has remained the same size since the OnePlus One, finally makes way for a 6.01 inch one. 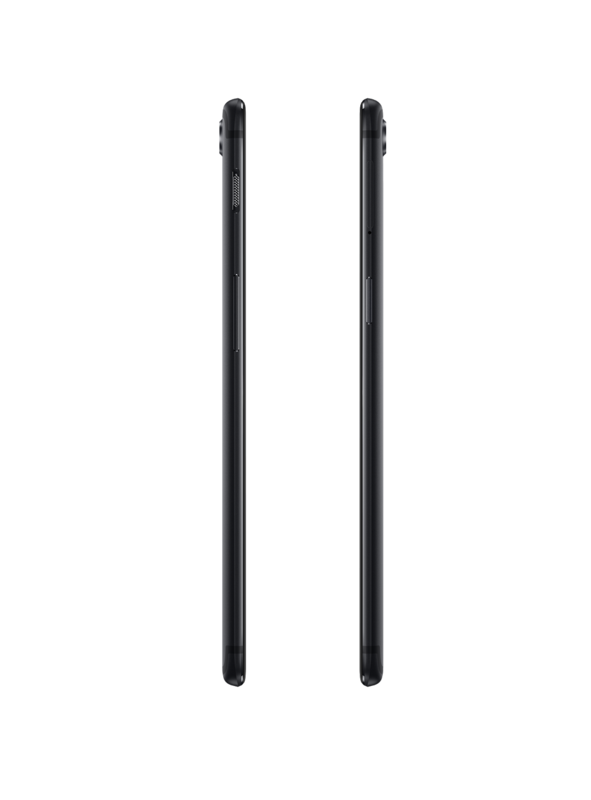 The Full Optic AMOLED panel has a 2160x1080p resolution (18:9 ratio) resulting in a pixel density of 402 ppi. It comes with a feature called Sunlight display which adapts to harsh lighting and makes everything on the screen viewable by tweaking its contrast and color temperature. The adjustments happen in 4 different scenarios, when you access the gallery, take a picture, record a video or start a game. A 16 MP + 20 MP dual camera setup resides at the back of the 5T. Though the megapixel count remains same, there's a slight change in the secondary camera. The 20 MP lens now has an aperture of f/1.7, which ensures that under low light the images from the secondary camera can be used. OnePlus 5 switched to the primary lens in low light since the aperture of its secondary camera was narrower and hence couldn't gather enough light. But here's the catch - it no longer supports 2x optical zoom. The focal length is the same as the primary camera, meaning the second lens will come in handy only for depth sensing and the zoom obtained is digital, not optical. There's support for 4K at 30 fps and slow motion 720p videos at 120 fps. The front shooter remains the same at 16 MP with an aperture of f/2.0. 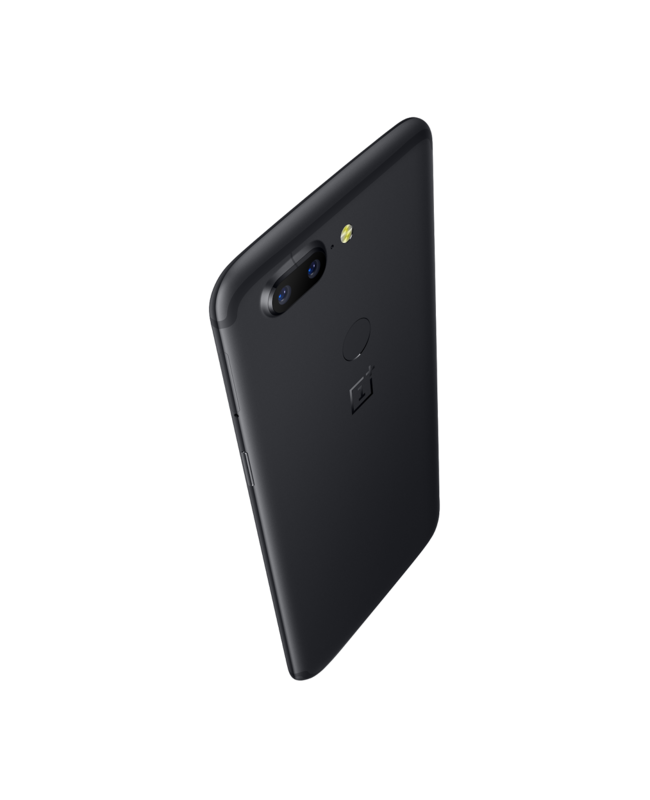 Assisting this camera under low light will be an on screen flash and Intelligent Pixel technology - which debuted with OnePlus 3T's front camera - by which the secondary camera merges four pixels into one, reducing noise under low-light. 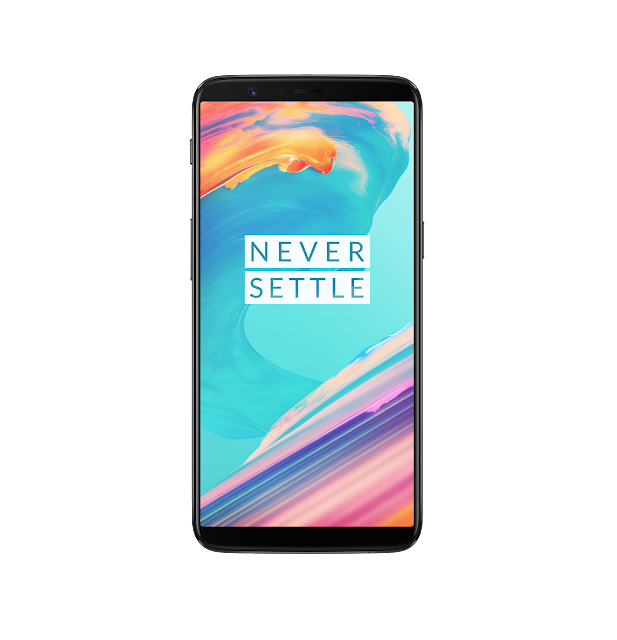 The OnePlus 5T comes with 2.45 GHz octa-core Snapdragon 835 and Adreno 540 GPU. There are two variants with 6 GB or 8 GB LPDDR4X RAM. Storage options are 64 GB and 128 GB, which are non-expandable. 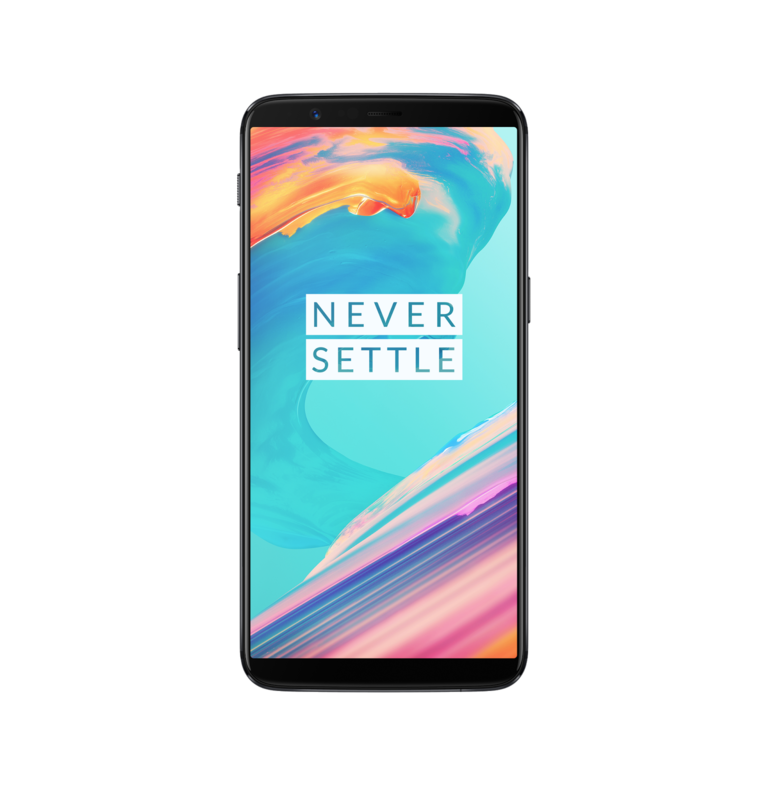 The 5T will be running on OxygenOS which is based on Android 7.1.1 Nougat, which will be upgraded to Android Oreo soon. 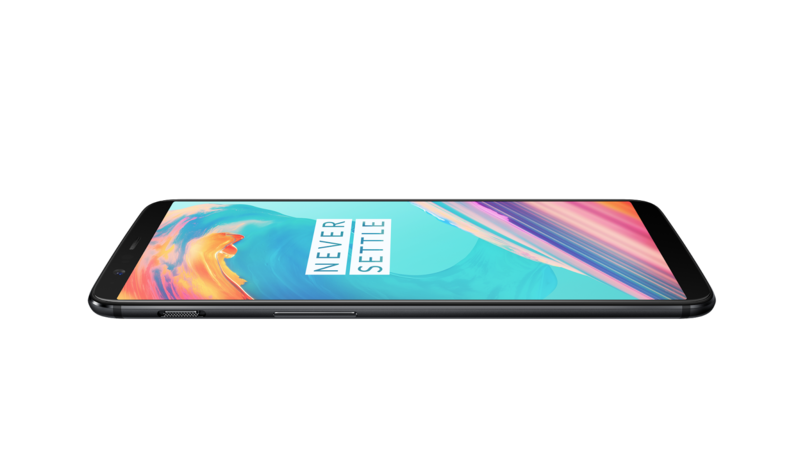 OnePlus 5T has a 3300 mAh battery with support for Dash Charge. Wireless charging is not supported. Type-C USB (audio supported), Wi-Fi 802.11 a/b/g/n/ac (dual band), Bluetooth 5.0, NFC, GPS, GLONASS, BeiDou, Galileo are the other connectivity features present. The sensors included are - fingerprint, accelerometer, compass, gyroscope, proximity, ambient light, RGB sensor. The 64/6 GB variant will be priced at Rs. 32,999 and 128/8 GB will be available for Rs. 37,999. OnePlus 5T will be available via early access sale on November 21, 2017 at 4.30 PM on Amazon.in, oneplusstore.in and OnePls experience store in Bengaluru. The open sale will begin from November 28, 2017. Additional offers include - 12 month accidental damage insurance by Servify, 1008 GB data from Idea, Rs.1500 off on HDFC debit and credit cards on amazon.in till December 2, 2017 and free Zomato-Gold membership. To avail the insurance from Servify, users will have to download Kotak 811 Savings account and activate it by depositing Rs. 1000.